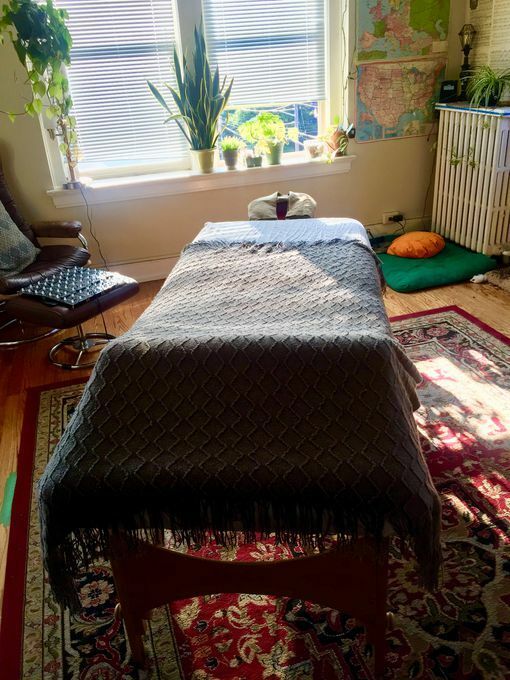 With 5+ years of experience and a WA State License, I specialize in Swedish, Deep Tissue, and Myofascial - cultivated in an easy-going and ambient environment. I'll typically communicate with each client about pressure, to ensure comfortable and satisfactory bodywork, which is different for everyone. I'm located in East Capitol Hill (neighboring downtown Seattle) and parking is usually better on weekday afternoons. Otherwise, there are main streets to park on nearby. Same-day appointments sometimes available - TEXT to book. M: 4 - 8 p.m.
Tu: 3 - 8 p.m.
W: 4 - 8 p.m.
Th: 3 - 8 p.m. Gathered by Dathan from admiring massage clients to share with you. My first visit to Dathe proved to be just what I needed. A very thorough, attentive, intuitive massage. 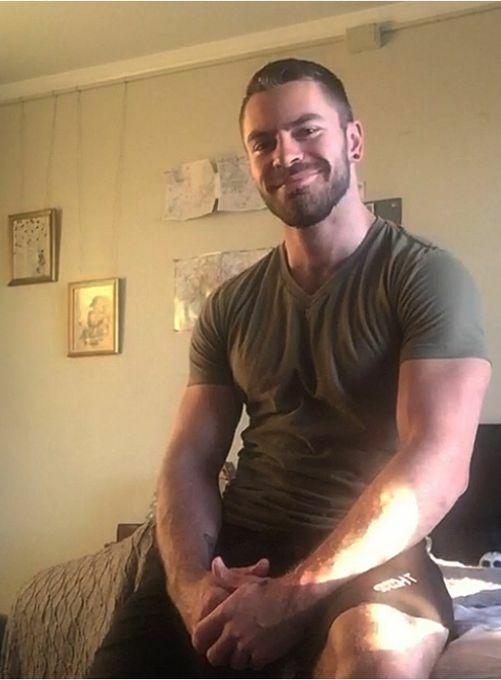 He has a great vibe and a masculine demeanor. I'm definitely seeing him again. You should too if you like high quality male massage.